« Can you guess what LEGO Technic set is? Christmas is far right now but I am still reviewing ( and building! ) LEGO Sets that I got. 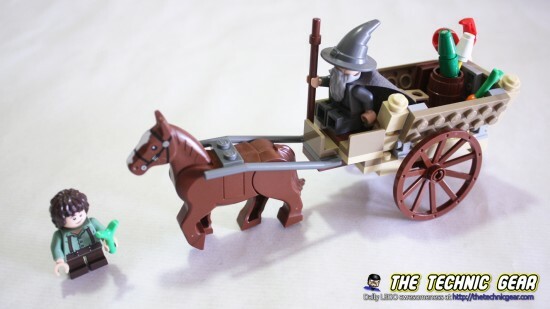 This is a lovely set of the Lord of the Rings range, Gandalf Arrives. 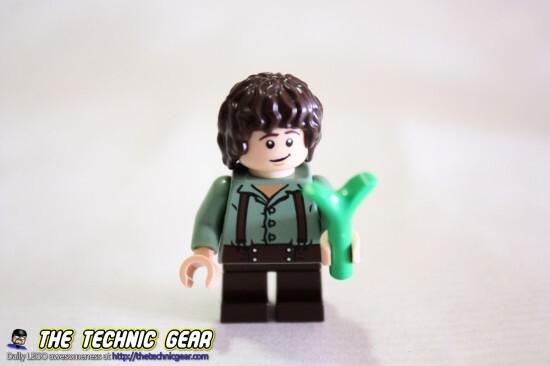 Where can I buy LEGO 9469? Join Gandalf the Grey as he travels to the Shire to celebrate the 111th birthday of his old friend Bilbo Baggins and relive the opening scene of The Fellowship of the Ring! As Gandalf makes his way through the Shire on his horse and cart, he meets an excited young hobbit, Frodo Baggins. This is where the legendary adventure of The Lord of the Rings begins! 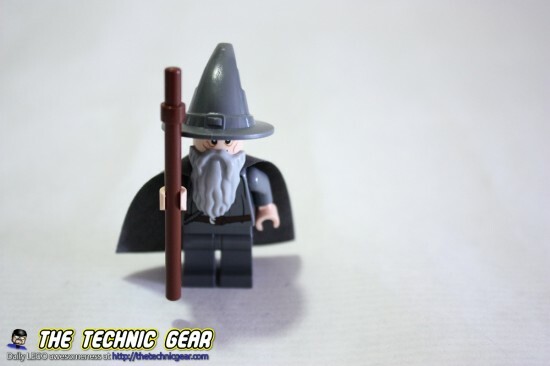 Includes 2 minifigures: Gandalf the Grey and Frodo Baggins. As most of the small LEGO sets, this LOTR set has a small box that it is almost empty. Just one small book. There is not so much to build really. It isn’t challenging at all. I particularly love the way the cart is build. 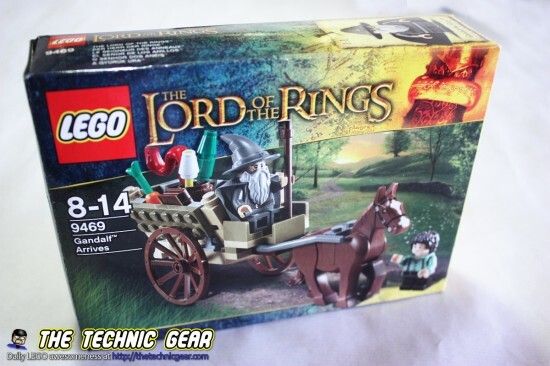 If you are ( like me ) a LOTR fan, this set will win your heart, aye, aye… it isn’t the Helm’s Deep set… but it is really cool the attention for details like the fireworks that Gandalf has on the cart. – I love the details this set has. – Nothing I can think of. Does LEGO 9469 worth the money? Well, I got it for barely €10, so no complains, I would buy it again eyes closed at Amazon.